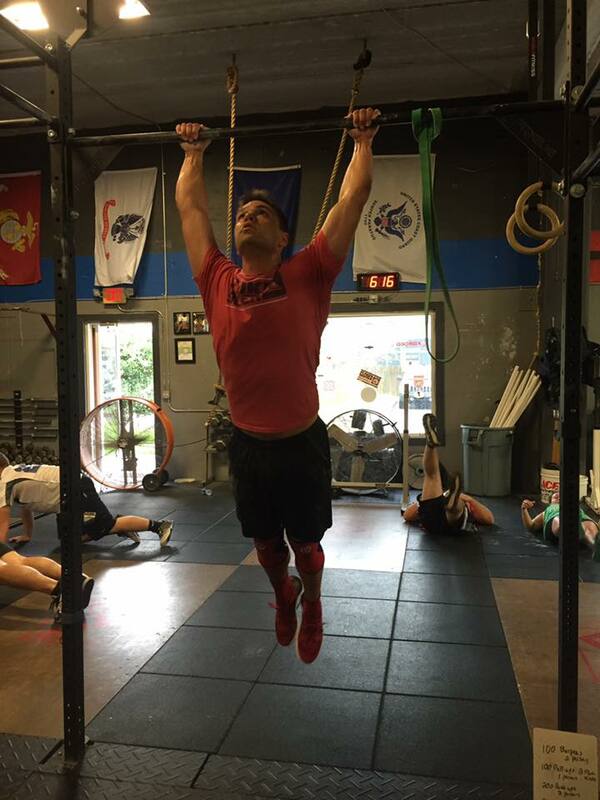 Yes six is a small number for bar muscle ups, however, the sit ups are going to test your ability to maintain your hollow and arch positions on your kipping. Work on keeping your feet together and maintaining your long body positions on the beat swings in the gymnastics work at the beginning. This reinforcement will transfer during the wod to stronger positions under fatigue.